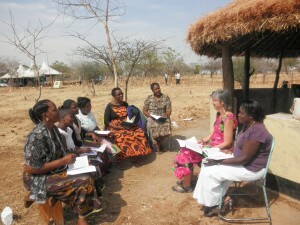 Since Tanzania is experiencing a phenomenal growth in Christianity and specifically in the Lutheran Church, the need to train deaconesses is great. Women are eager to serve the Lord and to be trained to use their talents. We currently need training opportunities for 62 deaconesses. We need to have a Diaconal training center. 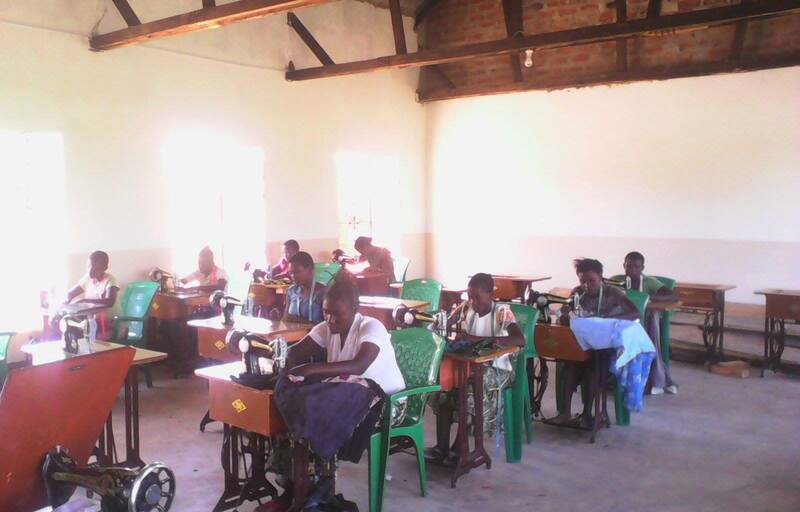 Many women are learning to sew as a source of income and need machines and fabrics. Women are eager to learn to sew stoles and altar paraments.